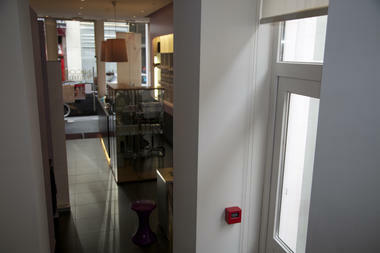 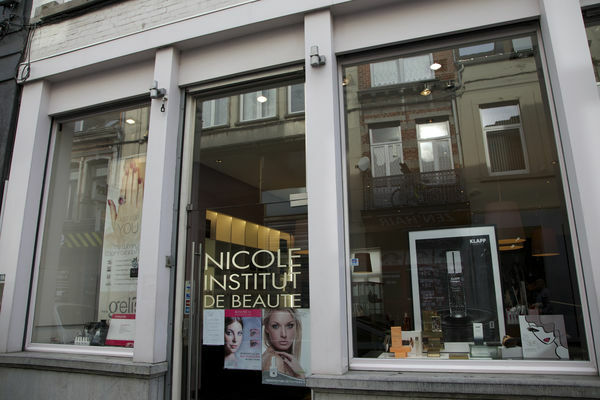 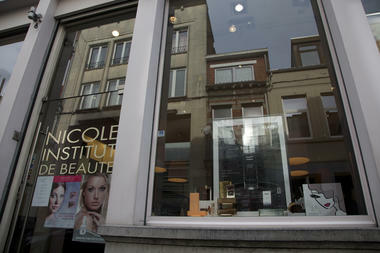 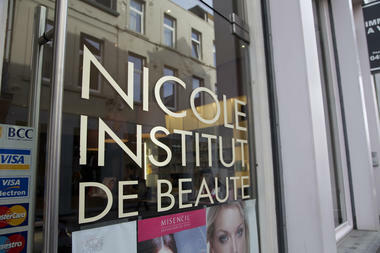 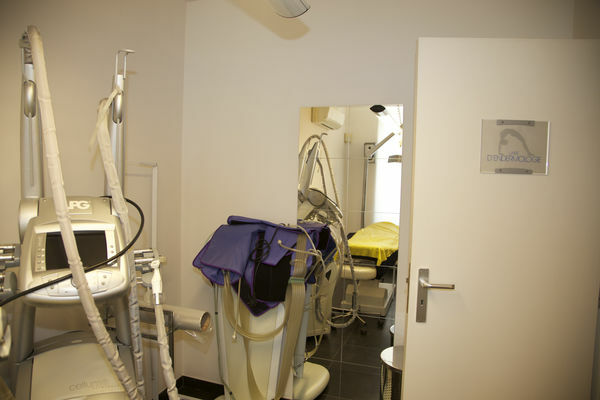 The Institut Nicole opened in 1968 and combines know-how with a world of creativity. 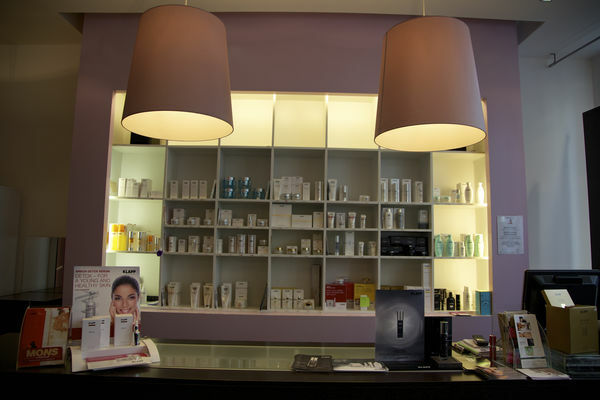 Their skin treatments have a complete and specific approach, while their methods and rituals which are constantly being updated make up the richness of their body and face treatments. 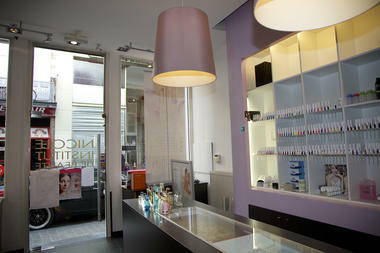 Their hand treatments, nail treatments and nail applications have been part of their heritage for more than 30 years. 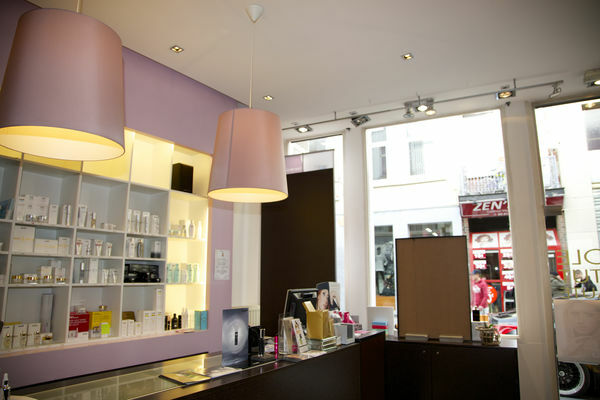 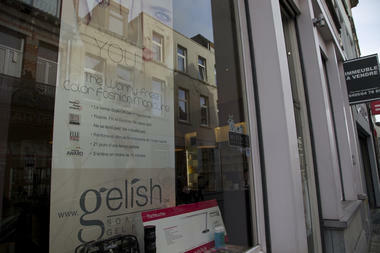 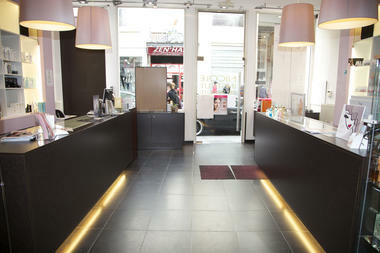 In fact, the house is a pioneering Belgian when it comes to acrylic and gel nail extensions. 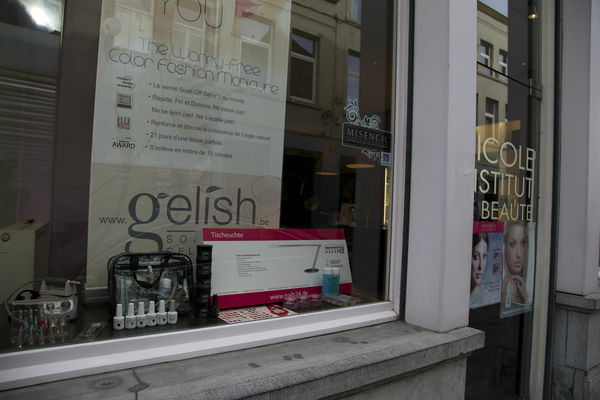 Be ready to be surprised, for example, by trying out permanent nail polish: three weeks of peace of mind with a "Hand and Nail Harmony Gelish" technique, a varnish which does not chip or crack, while respecting the health of your natural nails. 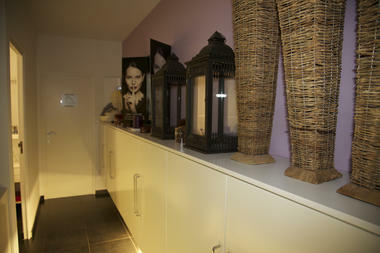 You can also find out about all their specialities, like massage, on their website. 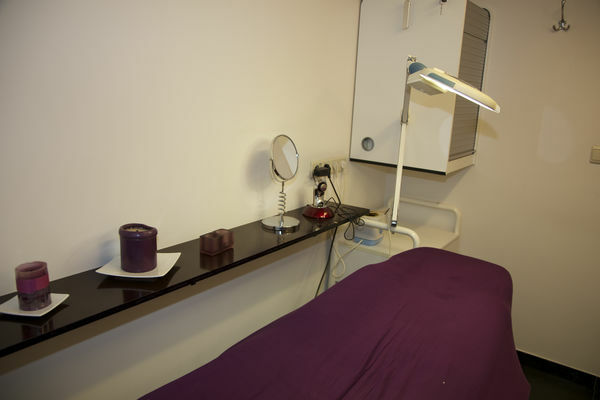 Each of these massages, in accordance with your specific needs, is an invitation to take a journey, where each stop is left to your imagination. Unlocking accumulated tension, relieving stress, reconnecting with yourself, recovering happy energy… Welcome to a world of total well-being!